So up until recently I’ve been really excited and pleased to be living in London. I’ve enjoyed my time in the capital so, so much and I’m grateful I had the opportunity to do it. 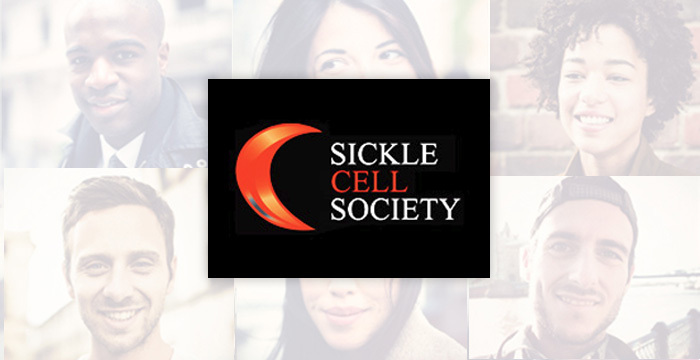 Unfortunately, my Sickle Cell hasn’t held back and I’ve had to re-evaluate my circumstances. We’re only in June and so far in 2017 I’ve been hospitalised with serious crises at least once during 4 of the 6 months already. Being in hospital so many times, away from my family, and while working full time has made life really tough for me. As much I love London living, I’ve made the tough decision to move back home to Bradford. I’ve never wanted my Sickle Cell to dictate how I live my life but this is one of those occasions where I have to listen to my body, regardless of how much I really don’t want to. I know I will do so much better leaving my job and being around my family. It’s going to be hard not having the routine I used to have with work but it’ll be worth it. I always felt guilty being off work so often, and every time I was discharged from hospital I would always rush back to work which only lengthened my healing time. Instead, I plan to become self-employed, it will mean I’ll be able to work on my own terms and I won’t have to answer to anyone when I need time away. I’m excited for the next chapter in my life and I cannot wait to see where it takes me. Watch this space!